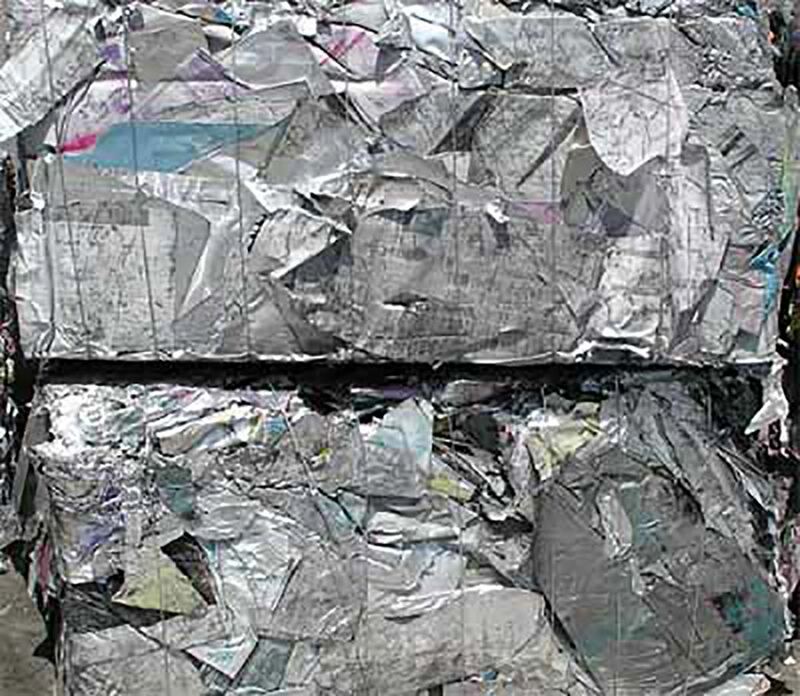 Allan Company serves thousands daily with metal recycling. Clean: Also called Blue Wash or Dry. Free of ink and other residue..
Inky: Litho sheets contaminated with inky residue. We Will be closed for Thanksgiving. We are open regular hours all other days. 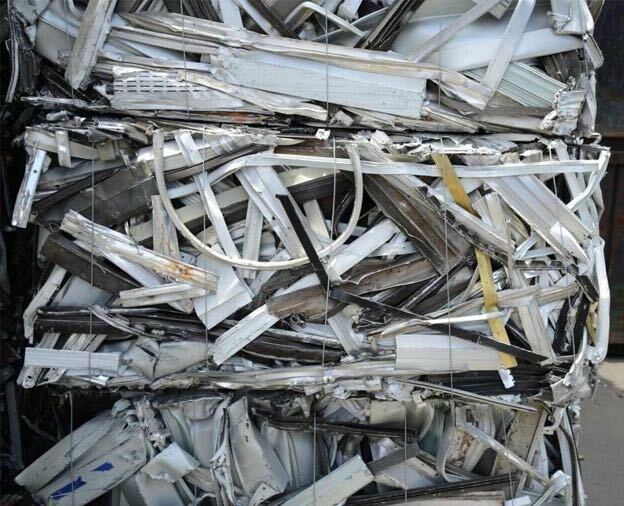 Thousands of customers recycle metal with Allan Company every day. But identifying metal types can be confusing. This guide to Common Metal Grades shows you what different metals look like, what kind of alloys and composition you can expect and identifies where they’re usually found. 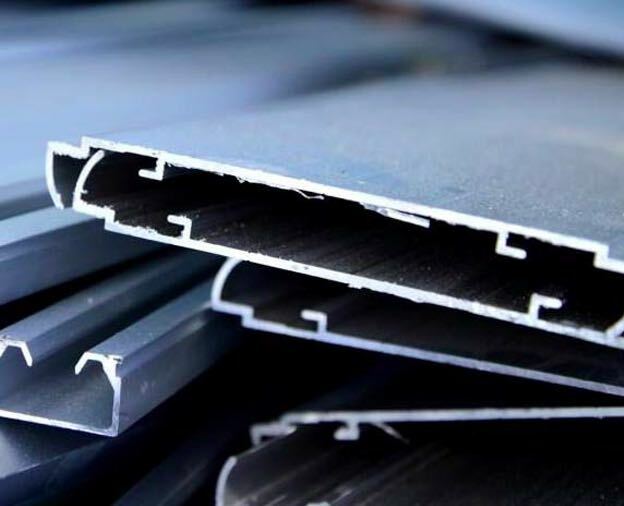 Whether it’s copper, aluminum, or ferrous materials such as iron and steel, Allan Company is the right place to bring your materials. Bright & Shiny Wire consists of #1 bare, uncoated, unalloyed copper wire no smaller than 16 gage wire. Bright and Shiny is the second purest form of copper, next to copper itself. The copper recovery from Bright & Shiny is usually 99%. 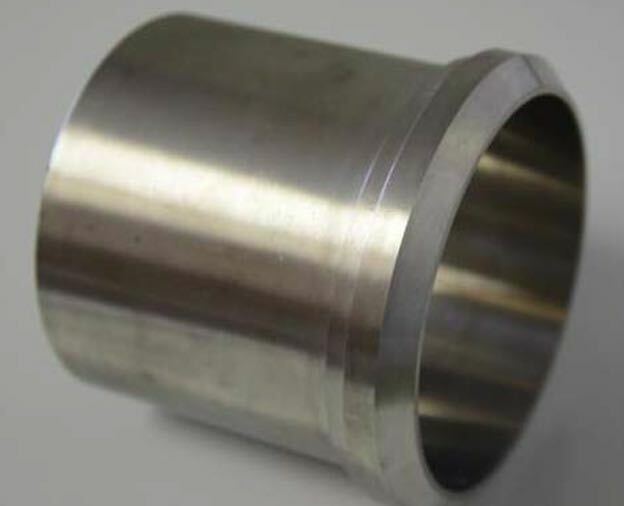 Unalloyed means that there is no other alloy in the wire, such as lead, zinc, magnesium, etc. It is a thick gage power cable. We have no tolerance for any type of contamination or oxidation. Copper 263 consists of clean, unalloyed, uncoated copper clippings, punchings, bus bars, clean copper tubing and wire not less than 1/16 of an inch thick. #1 copper has at least 98% pure copper recovery. #1 copper can have oxidation, whereas Bright & Shiny cannot. It comes from unused, leftover scrap from job sites and old inventory. Prohibited materials are any attachment and coatings. Copper 264 is a copper that has 94-96% copper recovery. #2 copper can have small amounts of solder, coatings and plastic attachments. 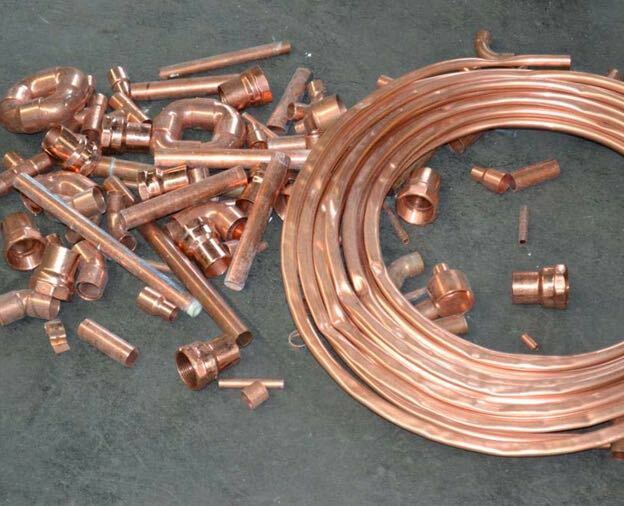 Copper 264 is usually used copper that has been taken from AC units, plumbing from sinks, etc. Prohibited materials are ferrous attachments. 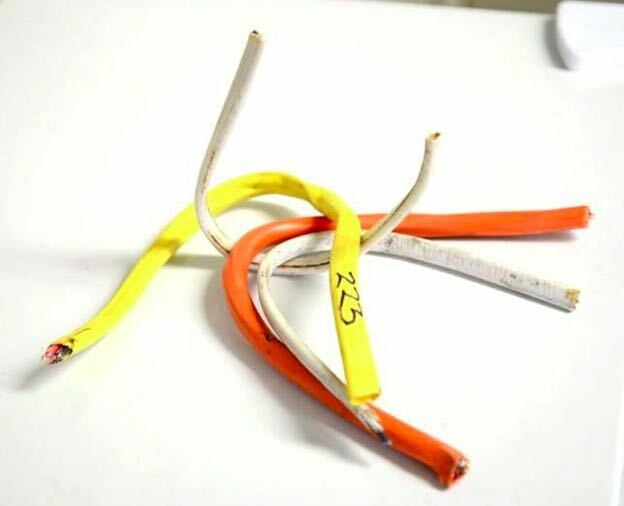 Power Cable 259 are electrical wires that are usually black in color, with a copper recovery of 85% to 90%. 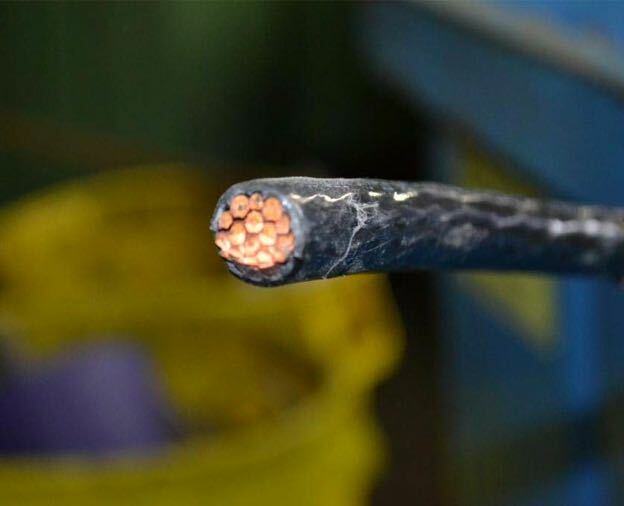 Power cable is usually stripped in the yard and upgraded to either B&S or #1 copper. They can come from simple electrical outlets or even electrical motors. Romex wire has a copper recovery between 60% to 65% and is priced between #1 ICW and #2 ICW. Romex is usually white and yellow in color and rectangular in shape with 3 to 4 copper wires inside. Romex wire is used mostly in the housing market. Telephone wire is also called CAT5, CAT6 and CAT7. 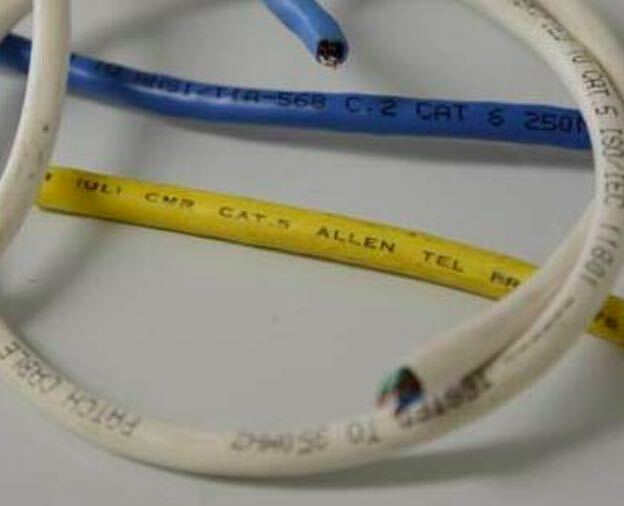 The identification CAT5, CAT6 and CAT7 will be inscribed on the wire itself, so it is easily identified. Telephone wire is also called #2 ICW with a 50% copper recovery. This is wire that runs from the telephone pole to the side of the house and internet connection wires from the telephone pole to the house. The wires from the wall to the inside of the house, where it may hook up to the phone or computer, is not considered telephone wire. 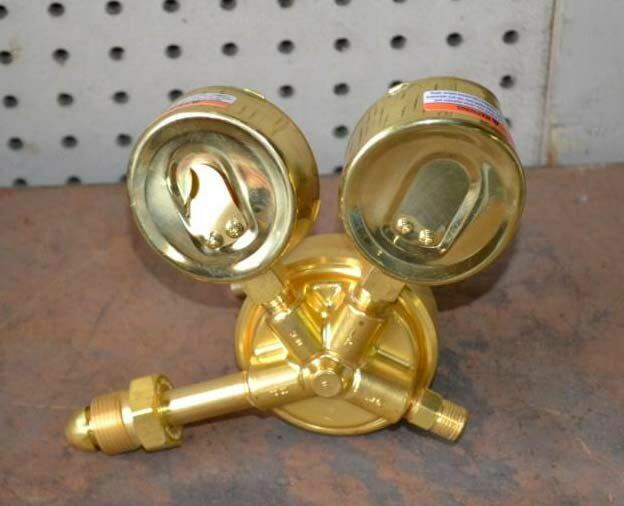 Yellow brass is usually yellow in color, hence its name, but can be plated. Plated yellow brass is easily identified by taking a file and removing the plating to expose the yellow color. Yellow brass contains between 60% to 70% copper. Yellow brass is used in decorative elements, such as household faucets, screws and bolts used for doors, cabinets and keys. 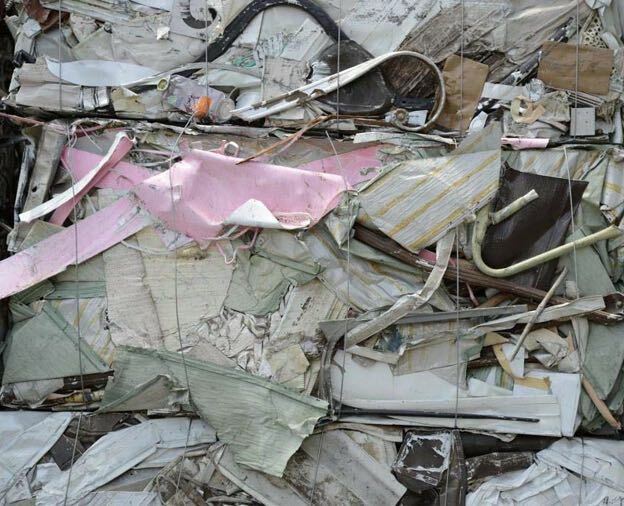 Prohibited materials are ferrous attachments, plastic attachments. Red brass has a reddish hue due to its high concentration of copper. Because of its higher copper levels, it is more valuable than Yellow brass. Red brass is composed of approximately 80% copper. 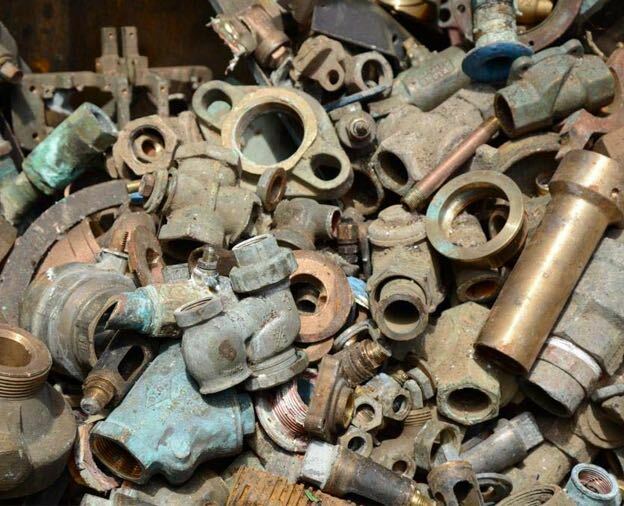 Red brass is used in many mechanical parts in the construction industry such as valves, sprinklers and various pump components. Foundry Red brass is just like Red brass, except it comes from a casting and has a higher copper content than red brass. Foundry Red brass is composed of approximately 85% copper. The most common form of Foundry Red Brass is grave yard plaques, plaques on buildings and plaques that name gated communities. Refinery brass, also known as contaminated brass is brass that has steel attachments or any other type of attachment that is not copper. Our sell price on Refinery Brass is based upon an 80% copper recovery. If less than 80%, the sell price will be less. 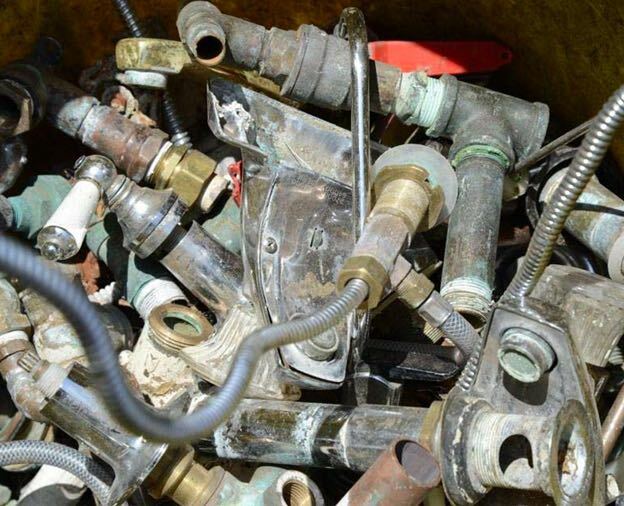 The most common form of Refinery Brass is kitchen bathroom faucets taken from the curbside collections and buy backs in our yards. 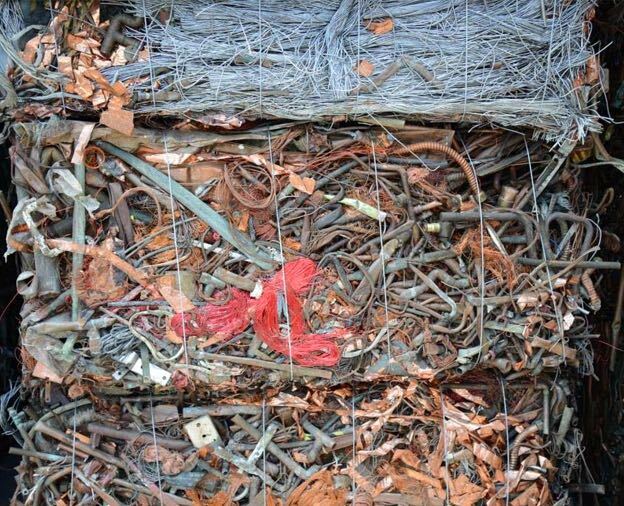 Insulated Copper Wire (ICW) is the most confusing non-ferrous grade. #1 ICW is based upon a 75% copper recovery. When in doubt about the copper recovery of the wire, the only way to find the recovery is weigh the wire, strip the insulation and reweigh the copper to get the percentage difference. If you were to bend #1 ICW, it will stay in the shape in which it was bent, whereas #2 ICW will not hold the shape. 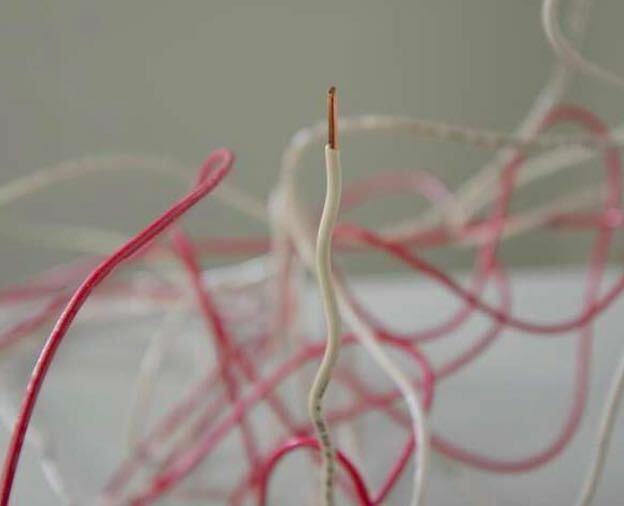 Insulated Copper Wire is the type of wire attached to wall light switches, overhead lighting and wiring from small electric motors. #2 ICW is based on a 50% copper recovery. When in doubt about the copper recovery of a wire, the only way to find the recovery is to weigh the wire, strip the insulation and reweigh the copper to get the percentage difference. If you were to bend #1 ICW, it will stay in the shape in which it was bent, whereas #2 ICW will not hold the shape. 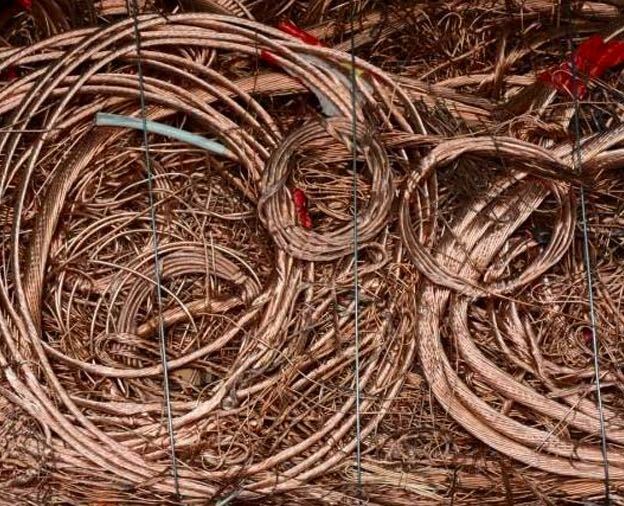 If wire ends are left on, the copper recovery is less and the sell price is less. The most common example of #2 ICW 50% recovery would be telephone wire, CAT5 wire and extension cords with the ends cut off. Lower grade #2 ICW has a copper recovery between 30-35%. This may be due to thicker insulation, electrical attachments, plastic parts, etc. When in doubt about the copper recovery of the wire, weigh the wire, strip the insulation and reweigh the copper to get the percentage difference. If you were to bend #2 ICW, it will not hold the shape in which it was bent. The difference in price between 30% recovery and 35% recovery is around .15 cents per pound. 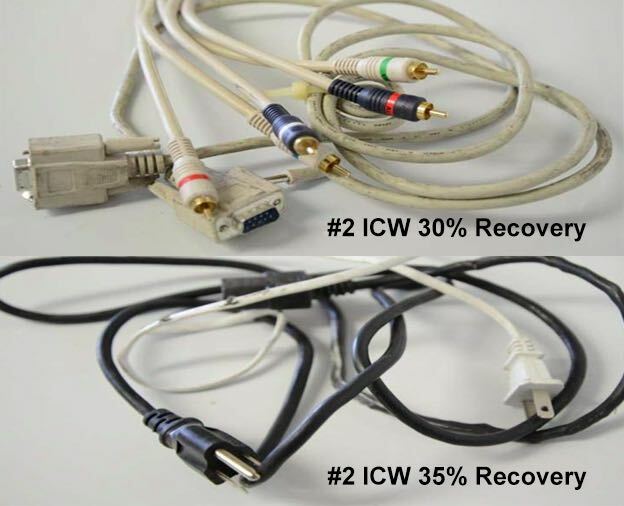 Lower grade #2 ICW generally comes from computer wires, wires from a TV and wires with electrical plugs. Auto Radiators are radiators that have a copper core inside. These radiators must be free of iron attachments and aluminum. If not, they are considered contaminated radiators and have a lesser value. Auto radiators can be found in cars built before the 1990’s. Most large trucks will have copper radiators, along with large water-cooled equipment. Like auto radiators, aluminum radiators must be free of any attachments. If not, they are considered contaminated and have a lesser value. All cars built after 1990 will have aluminum radiators. 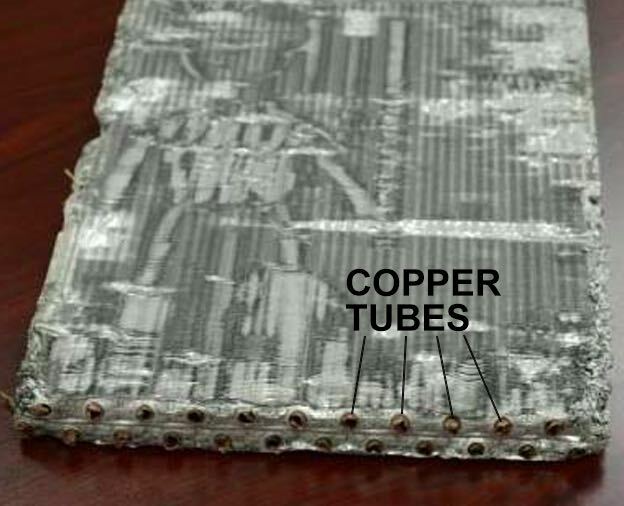 These radiators are easy to identify; they have copper tubes running through the unit and are surrounded by aluminum. They must be free of any attachment other than aluminum and copper. 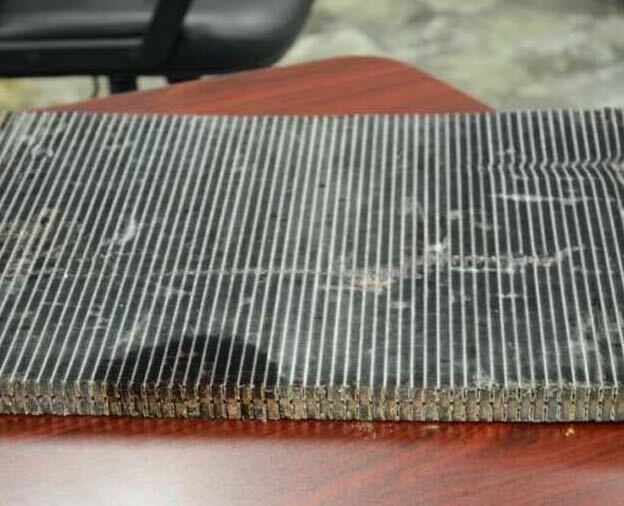 The sole source of aluminum/copper radiators will be from air conditioning units. Mixed Low Copper consists of 2 or more aluminum alloys that are low in copper content. Sources include a combination of anyone of these series of aluminums, 1000, 3000, 4000, and 6000 series. MLC is usually generated at the yard level by mixing two or more of these alloys together. 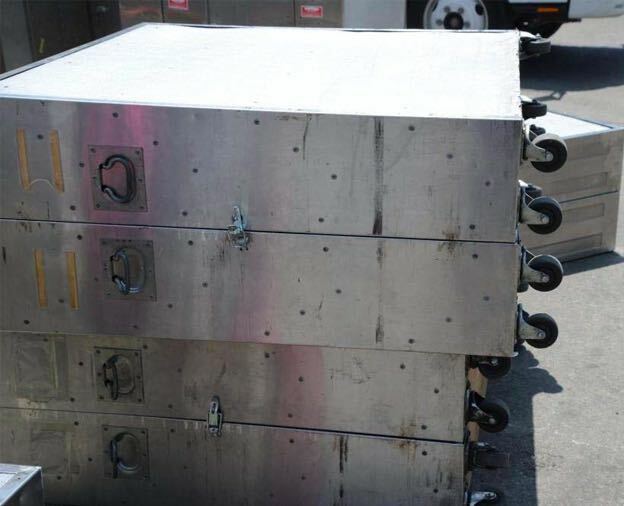 We prohibit MLC when it contains any painted metal, ferrous attachments and it must be free of 2000 and 7000 series aluminum. 2000 and 7000 series aluminum is exclusively found in the manufacturing of aircraft and has a high copper content. Painted aluminum is clean aluminum that has been painted. It is easily identified by scratching the surface; the paint will chip. There is a forging process called anodized aluminum that it looks like painted aluminum, but when the surface is scratched it will not chip. Anodized aluminum has more value than painted aluminum. Painted aluminum must be free of dirt, oil and other non-metallic items. 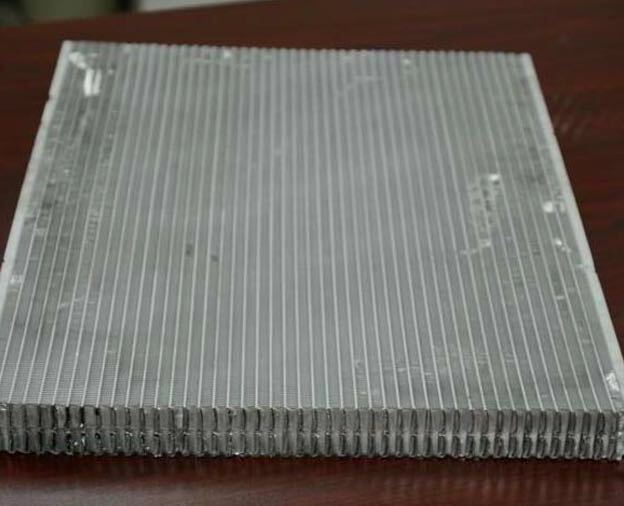 Litho is flat aluminum sheets used in the printing process. It is most commonly found in print shops. A maximum of 1% ferrous attachments is allowed on cast aluminum. Also, a maximum of 2% oil and grease is allowed. Cast Aluminum comes from casting (molding). Common examples are auto water pumps, alternator housings and motor heads. 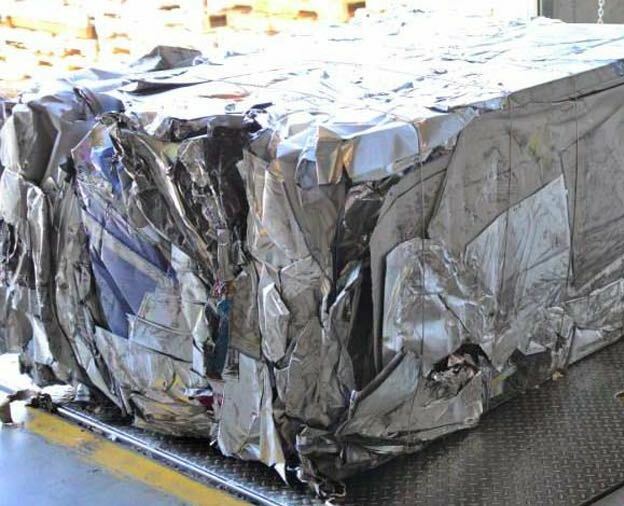 The contaminated aluminum sold overseas is at a 75% aluminum recovery. 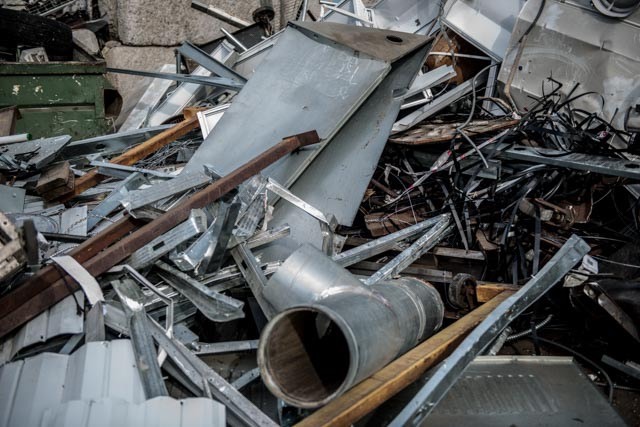 For example, if you have 100 pounds of contaminated aluminum, 75 pounds will have to be aluminum while the remaining 25 lbs is contamination (plastic or ferrous attachments, fiberglass, wood, etc.). 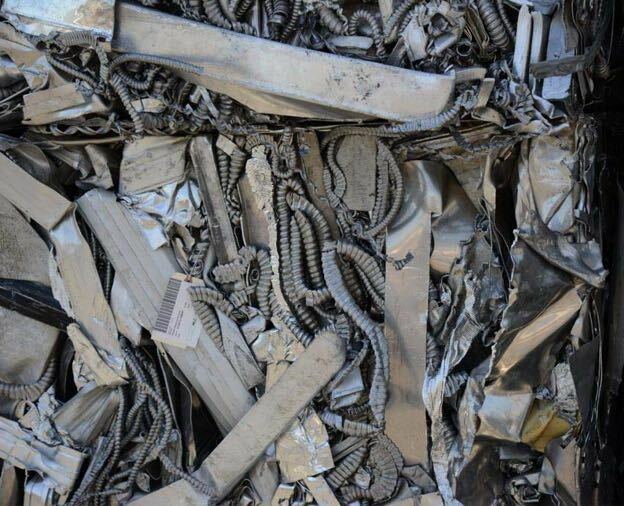 Domestically contaminated aluminum with a lower amount of aluminum recovery can be sold but the price will be adjusted based on the amount of aluminum recovered. 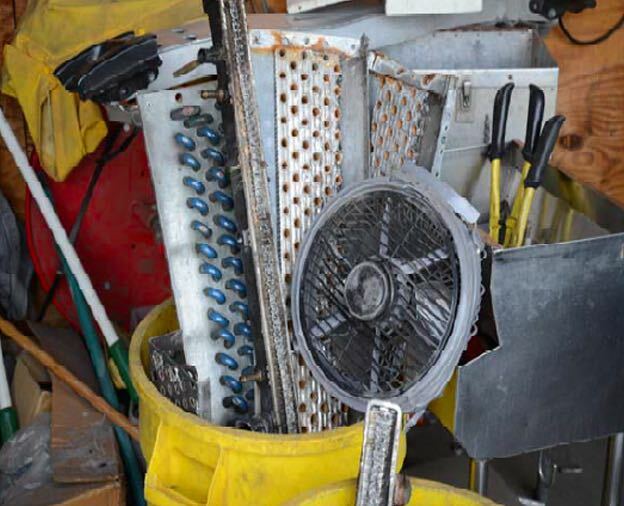 Common acceptable items include beach chairs with cloth, aluminum pots and pans and 40’ aluminum trailers. 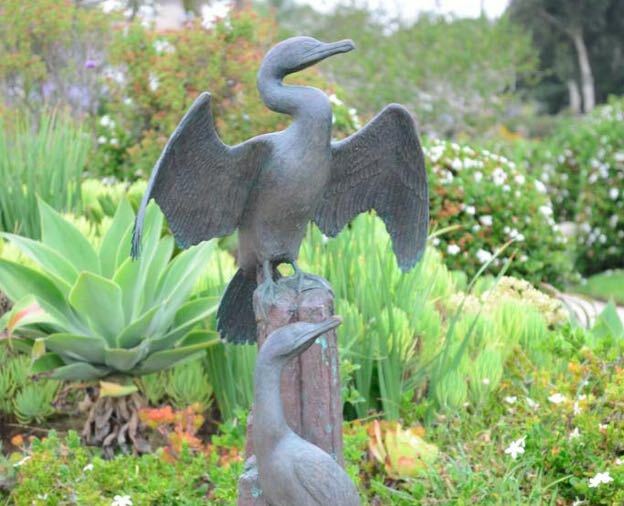 We prohibit any type of oil, fluid or hazardous waste. Aluminum automobile wheels free of chrome, wheel weights and stems. For the best way to determine if wheels are chrome, scratch the wheel. Aluminum will scratch easily, whereas chrome wheels are harder to scratch. Large aluminum truck wheels are not considered 356 wheels; they are considered 6061 wheels. 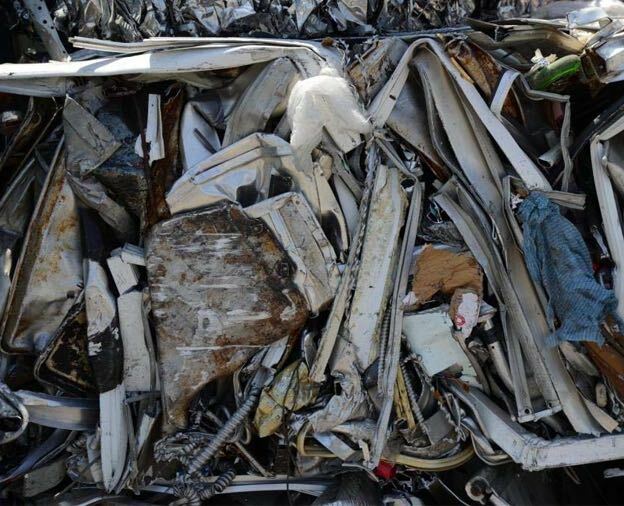 Of all the types of aluminum this is the one that has the highest value, along with 356 wheels. 6063 is 98% aluminum and is low in iron. 6063 extrusions must be free of glue, felt or any ferrous attachments, such as screws. 6063 extrusions can also be anodized, which gives it a painted look when it is not. 6063 extrusions are commonly found in window and door way moldings and sliding glass doors. Just like 6063 extrusion except it has been painted. The easiest way to find out if it is painted or anodized is to scratch it with a sharp edge; if painted the paint will flake off. If it is anodized, it will not flake. Similar to 6063 except it has a smaller percentage of aluminum and a higher percentage of iron. 6061 is not usually found as an extrusion. The only way to tell the difference between 6061 and 6063 is by using a metal analyzer or acids. It is commonly used as aircraft fittings, electrical fittings and couplings. There are many different types of stainless steel. The most common type of stainless steel is 18/8, also called 304. 18/8 means there is 18% chrome and 8% nickel in the alloy. 18/8 is commonly found in the food industry, kitchen utensils and bathroom fixtures. 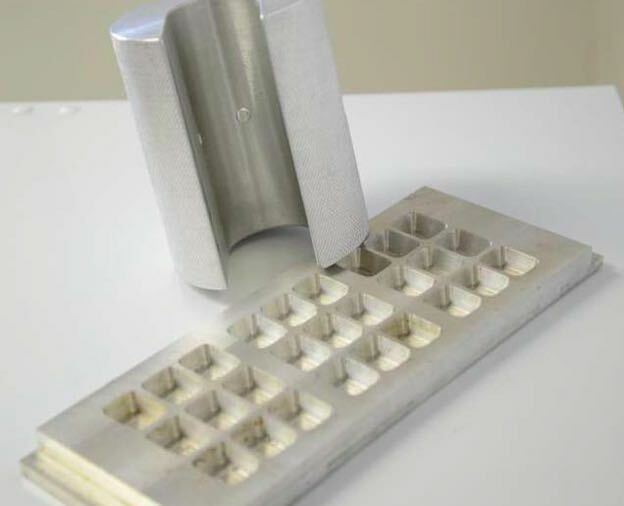 The value of stainless steel is determined by the amount of nickel in the alloy; the more nickel, the more value it will have. Stainless that has attachments other than stainless steel. The attachments could be steel, plastic or wood. 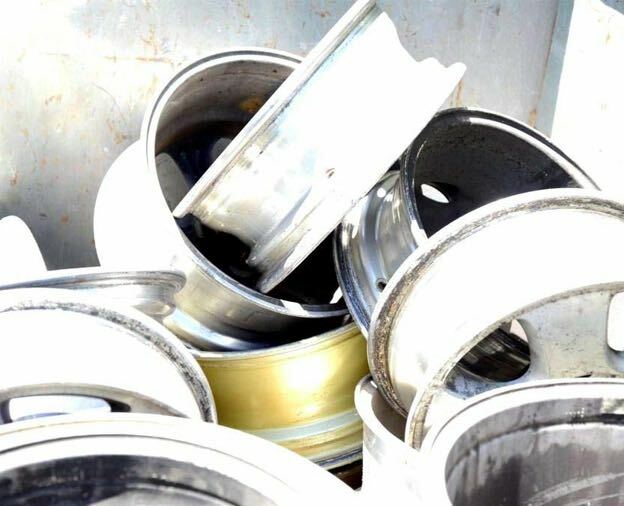 The value of contaminated stainless is determined by the percentage of stainless recovered. 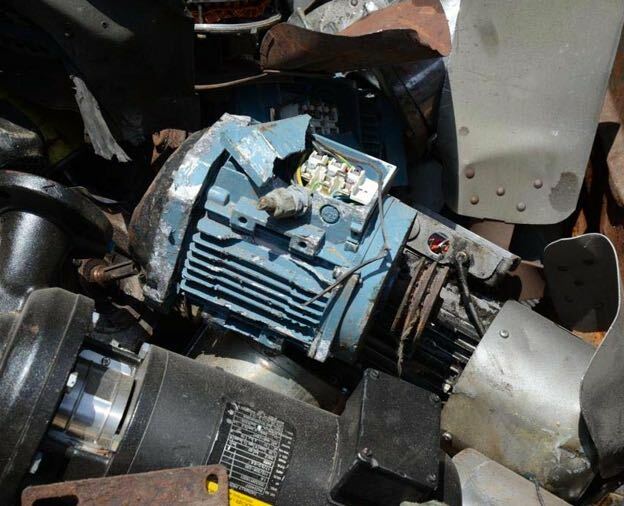 Any electric motor from 5+ Horse Power; this also includes alternators and starters from cars and trucks. 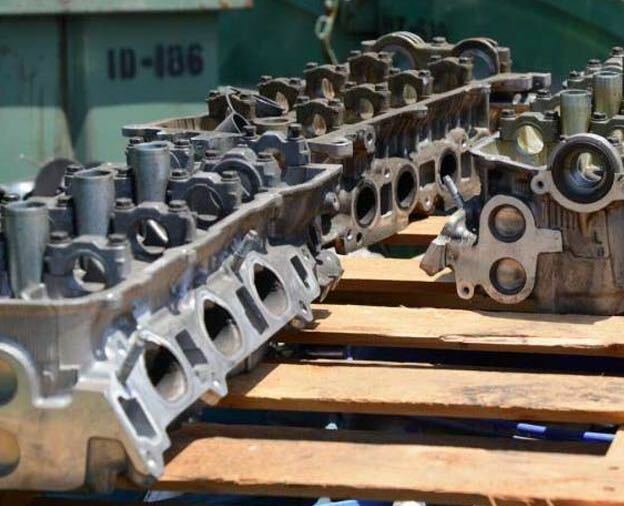 A common conception is that the bigger the motor, the more it is worth. Actually, the bigger the motor, the less it is worth because there is more steel. Any item that has small amount of copper that can be recovered. Common forms of low quality breakage include toasters, hair dryers, garbage disposals and vacuums. 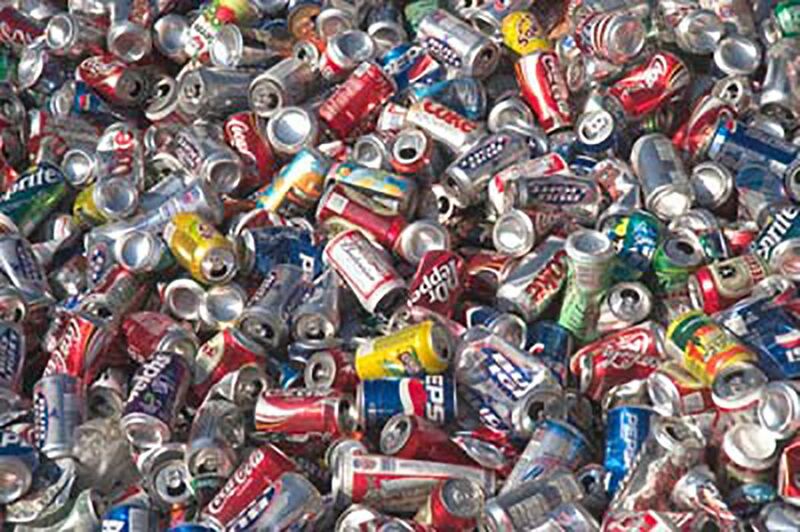 Consists of aluminum used beverage containers. Containers should be clean, free of liquid, dirt, and any other non UBC material. 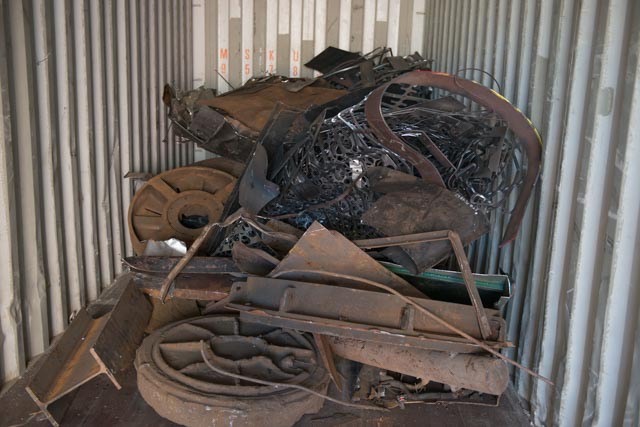 Wrought iron and/or steel scrap ¼ inch and over in thickness. Individual pieces not over 60 x 24 inches. Under 3/16 inch, may include steel banding, galvanized steel and coated material. Also includes items such as steel filing cabinets, steel shelving and AC ducting. please contact us at (626) 962-4047.